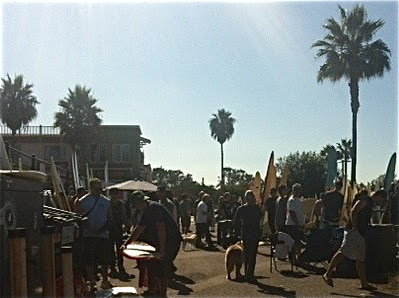 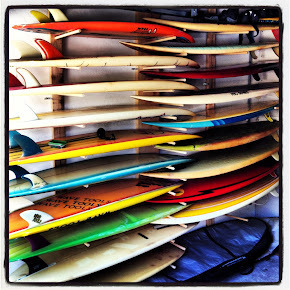 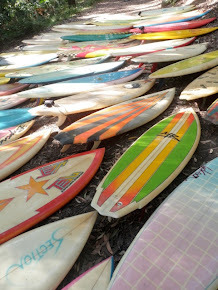 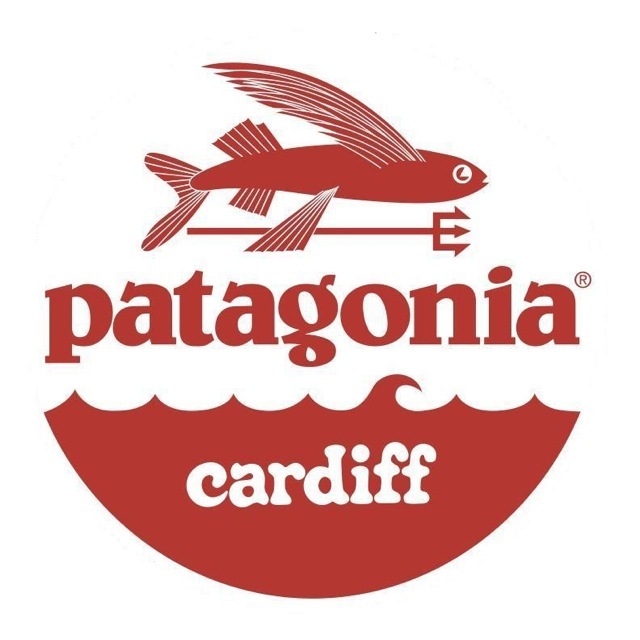 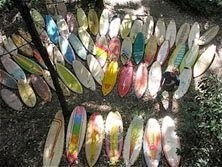 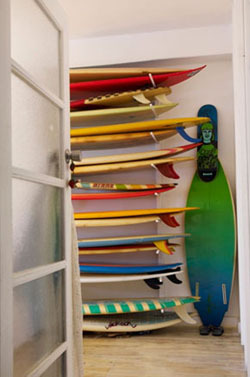 Patagonia Cardiff held their regular board swap on a sunny saturday recently. 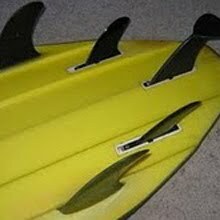 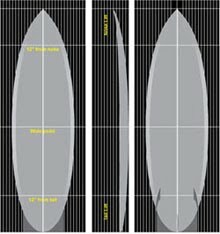 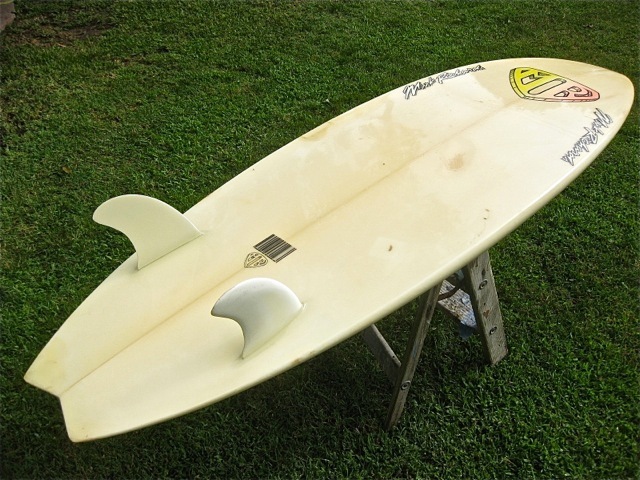 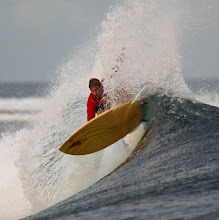 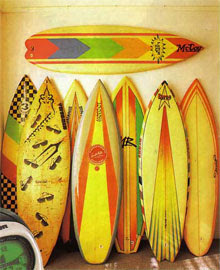 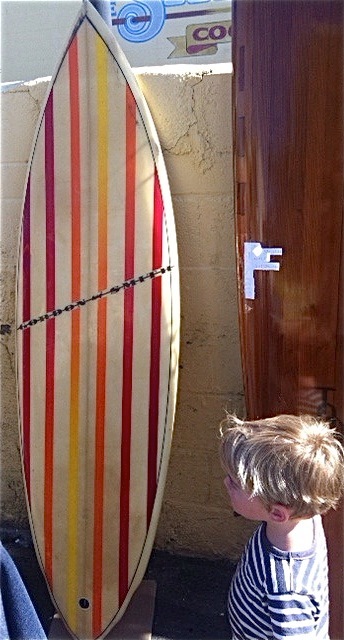 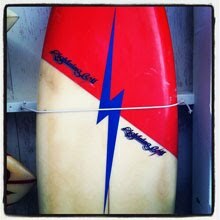 Late 70's Star Bolt twin fin fish. 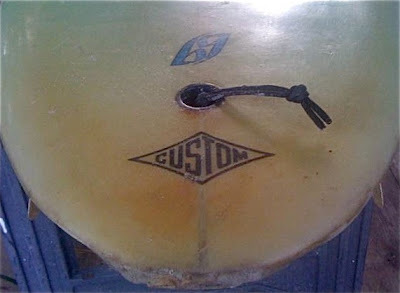 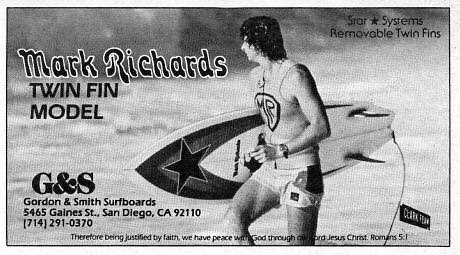 One of the highlights was this early 80's US made Mark Richards channel bottom thruster made in the G&S factory in San Diego. 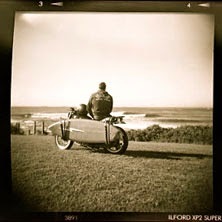 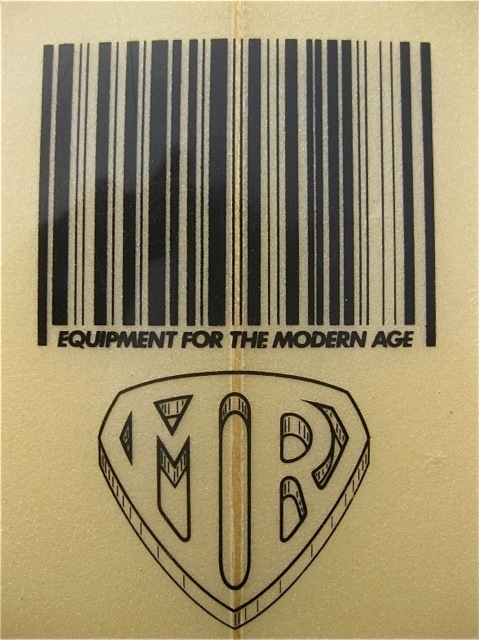 By an odd co-incidence, that same week, Matt shared these pics with us of his unique US made Mark Richards Quad. 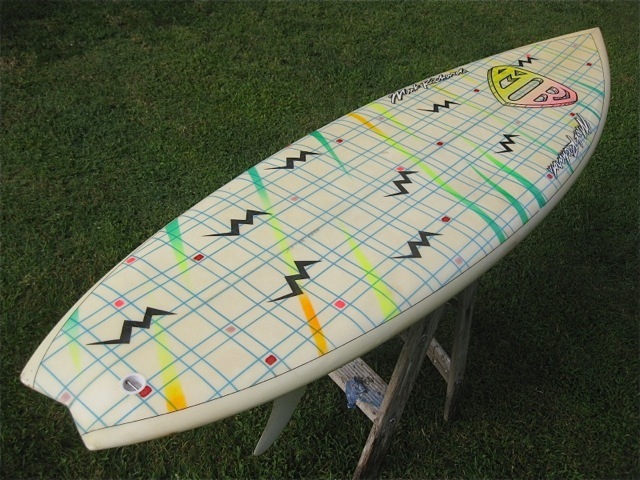 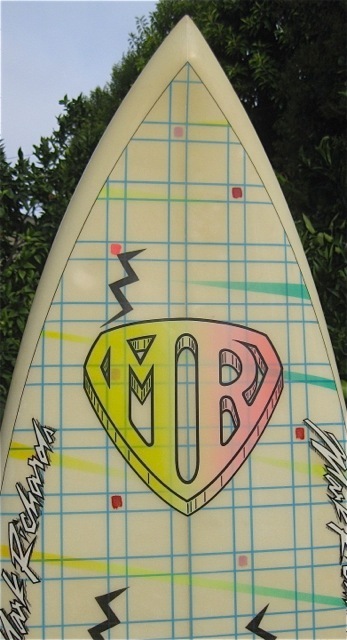 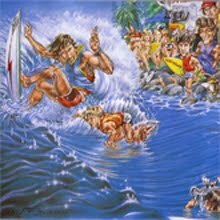 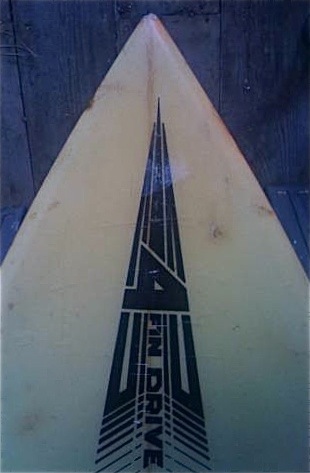 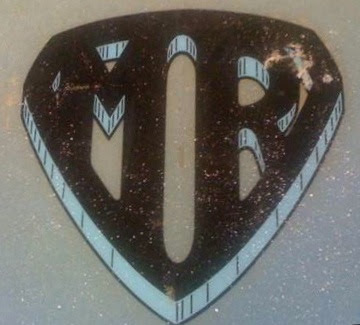 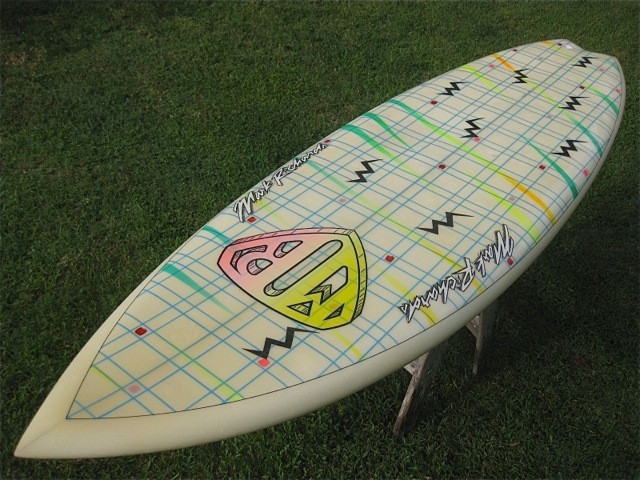 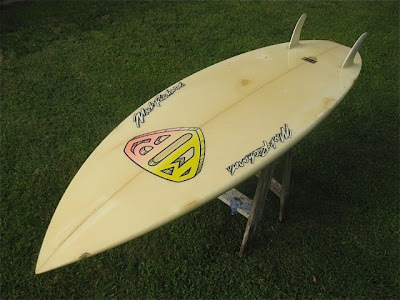 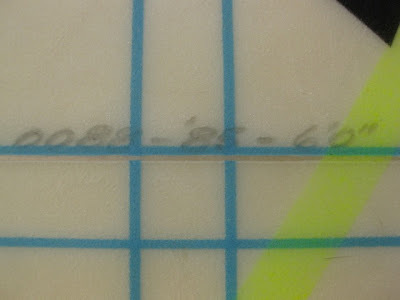 Then, as if to torment us further, the mysterious Cash Jack listed this amazing 1985 US made Mark Richards twin fin on ebay at the same time. 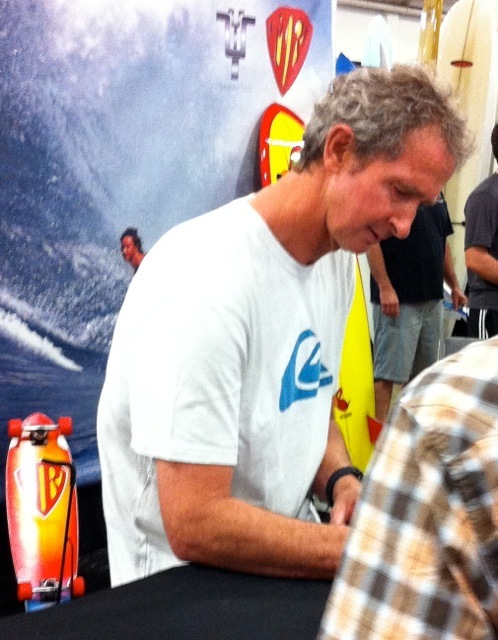 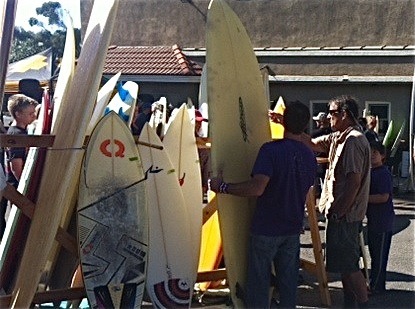 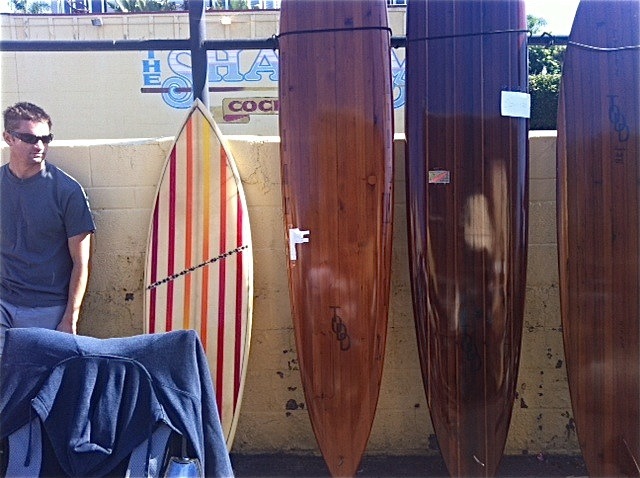 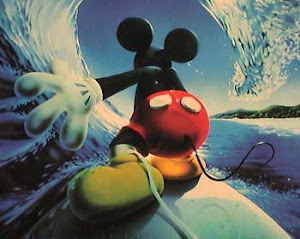 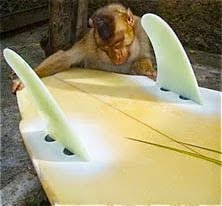 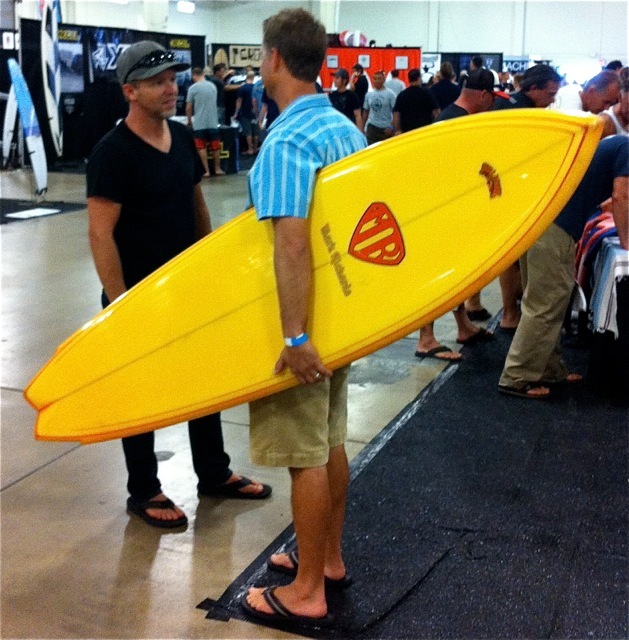 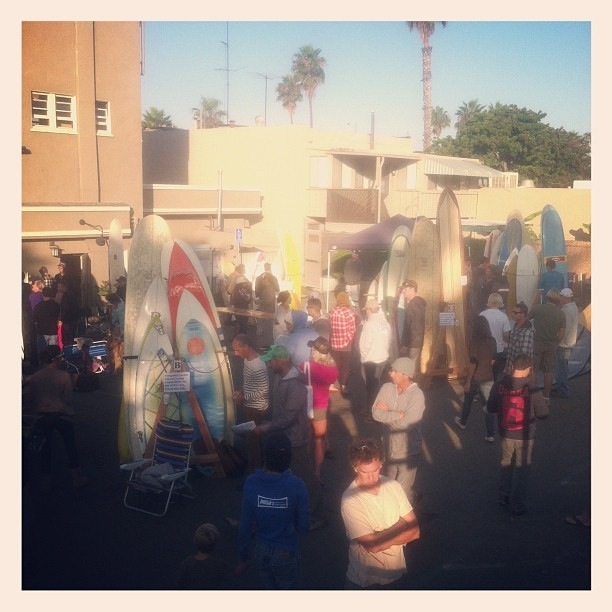 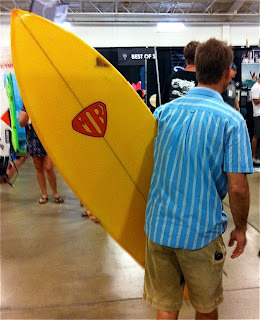 Then I dropped in the Broadroom surfboard show in Del Mar and I see this guy walking around with a lovely US made MR twin fin. I round the corner and who should I see but the man himself, MR in the USA!